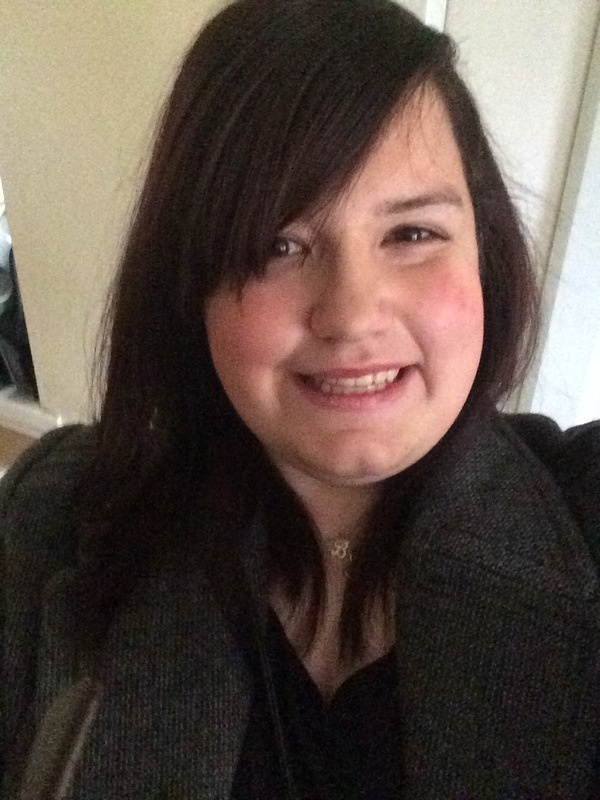 Beccie Ions is a workplace rep for GMB and also represents Yorkshire & Derbyshire on GMB youth committee. It’s no secret that young people feel alienated from politics, so as the election edges closer it is important to look at what policies young people might wish to see from the next parliament. In a recent report, British Futures estimated that out of 3.3 million eligible first-time voters, only 41% will definitely vote at the General Election¹. This leaves 2 million young people who may not vote at all. There is a sense amongst people under the age of 30 that politicians do not understand their needs and it is not hard to understand why. Policies such as tripling tuition fees or ending the Education Maintenance Allowance (EMA) have had a damaging impact upon the economic prospects of many young people. Average incomes have stagnated over the last parliament, but housing and transport costs have continued to rise. As a result of this government’s failure to take action many young people will never be able to catch up with the living standards and security their parents’ generation now enjoy². In its first 100 days, a new progressive government should focus on improving the prospects for young people in Britain today. British Futures found that the main priority for young people was improving their employment opportunities. Those between the age of 18 and 24 are three times more likely to be unemployed compared to the rest of the population³. Young people between 16 and 24 are also much more likely to be in insecure work and on zero-hours contracts than any other age group⁴. The next government must prioritise helping young people into genuine employment, not insecure and poorly-paid zero-hour contracts and part-time work that provides uncertainty. Young people need stability and secure work to be able to build their lives and become more optimistic about their futures – the next government should ban insecure zero-hour contracts. A major contributing factor to systemic youth unemployment is the increasing employer-led demand for a higher-skilled workforce in terms of training and education. Over the past 20 years there has been a decline in entry-level positions that offer ‘on-the-job’ training⁵. Young people today are forever being told “you’re not qualified”, “you don’t have the skills”, or “you’re not experienced enough” by potential employers. Helping young people gain the required entry-level skills essential for accessing employment should be prioritised by the next government, but pressure must also put on employers to provide more entry-level jobs with in-work training available rather than the current focus on unpaid internships. There should be a clear commitment from an incoming government to ending the exploitation of young people at work – ending unpaid internships is just the start. Training opportunities, apprenticeships and financial support should be provided to enable young people to gain the skills and experience required to provide better opportunities to be successful throughout life. If this issue is ignored by the next government the country is in danger of leaving a generation behind. The last government trebled tuition fees to £9000 per year and cut EMA, leaving many young people priced out of education. A progressive government would bring back vital educational support like EMA and commit to cutting tuition fees so that for young people from all backgrounds, education is a viable option. The current economic situation for young people has not only made coping with the present difficult; it makes planning for the future impossible. Young people should be able to access affordable housing. With rents rising in many city centres and mortgage deposits becoming increasingly expensive, housing affordability is a major concern. 25 years ago a third of first-time buyers were aged under 25, now it’s just 16%⁶. There were some attempts by the last government to help first-time buyers through schemes like Help to Buy, but very little was done to tackle the root cause of the housing crisis – the fact is that there are not enough genuinely affordable homes for young people to access. A lot more needs to be done by the next government – there needs to be an end to escalating rents and rising house prices which see so many young people priced out of areas including London. Bringing in rent controls and giving renters more rights, tackling the poor standards and extortionate fees in the private-rented sector and investing in building more social homes will be important actions that will have a huge impact on the lives of young people. In the first 100 days of the next government young people need to see that politicians are serious about addressing these key issues. A government which prioritises the needs of young people would significantly improve political engagement, as well as give the economy a much-needed boost. A skilled, well-paid workforce will not only allow the UK to compete internationally, it will grow the economy and allow us to invest in public services like health and education – to the benefit of everybody. On the other hand, failure to acknowledge the issues affecting young people will only exacerbate the current sense of disillusionment and anger at the political elite. Young people are the future; it is time for politicians to start improving our circumstances. Young people cannot simply be a footnote in manifestos anymore. If politicians do not want people to feel failed by the system, they must prove that politics can meaningfully improve our lives – and that begins with listening to our needs. 1 British Futures (2015) Voice of a Generation What do 2015’s first-time voters think? 2 Social Mobility and Child Poverty Commission (2014) State of the Nation 2014: Social Mobility and Child Poverty in Great Britain. 5 Evans, J. & Shen, W. (2010) Youth Employment and the Future of Work. Council of Europe Publishing, Paris. Work areas: Economy and Industry, Education, Housing, Inequality, Welfare State. Tags: education, housing, politics, rent control, social housing, young people, zero hours contracts.